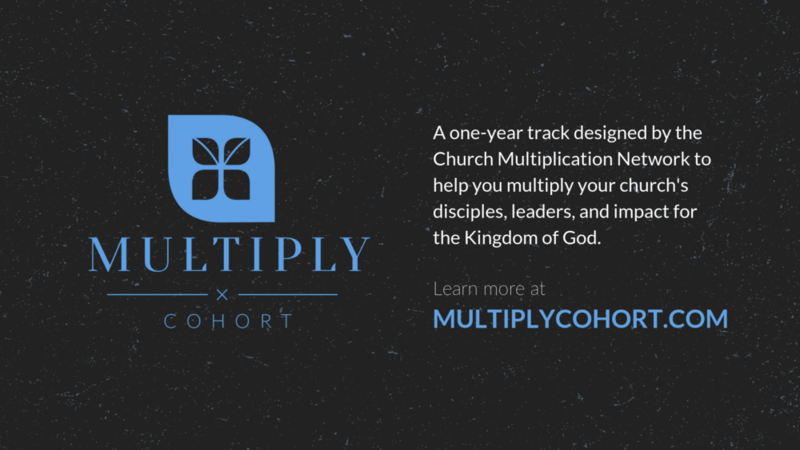 At the Church Multiplication Network, we want to help resource your ministers with the tools and training they need to do ministry well. 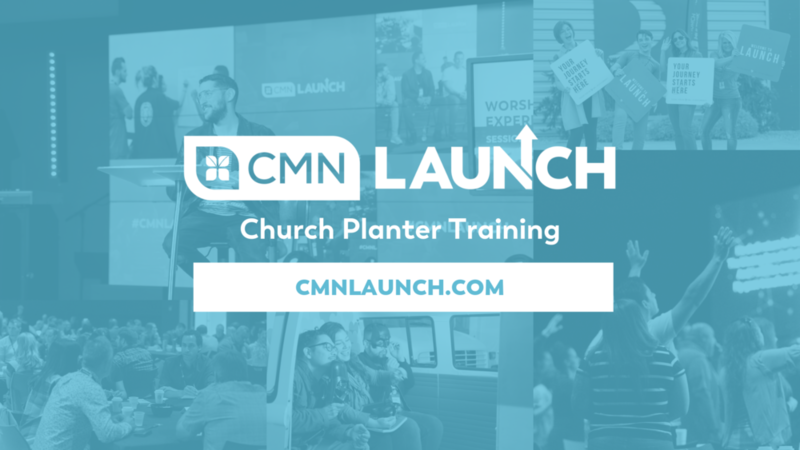 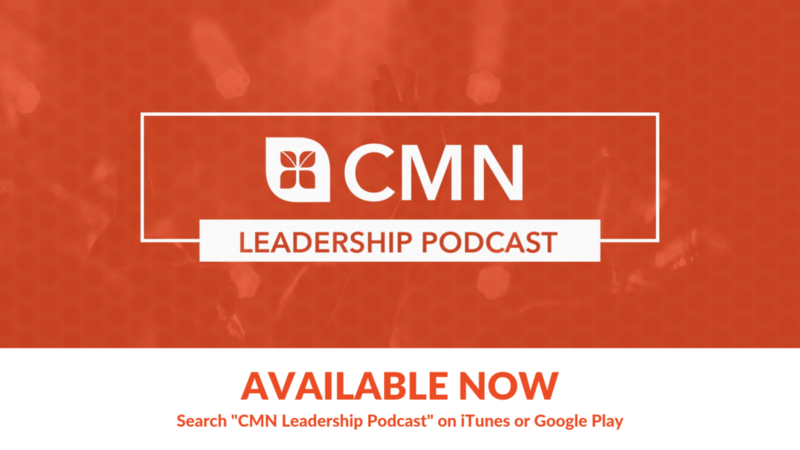 See below for a collection of videos and slides you can use at your district event to help communicate what CMN offers. 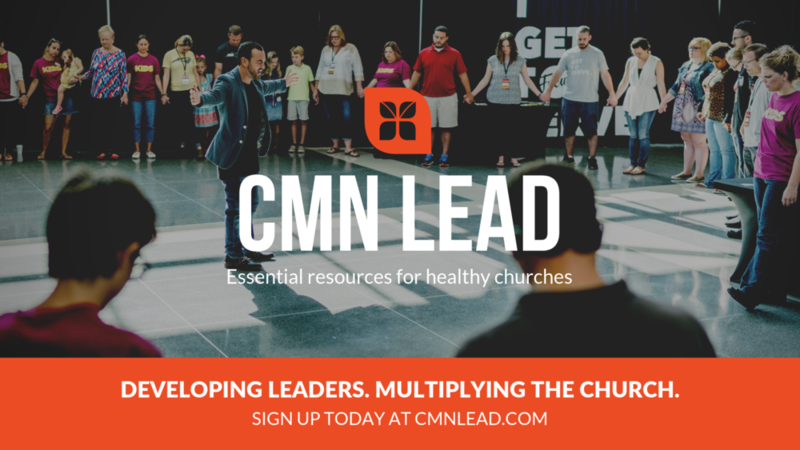 Looking for a resource that isn’t included here? 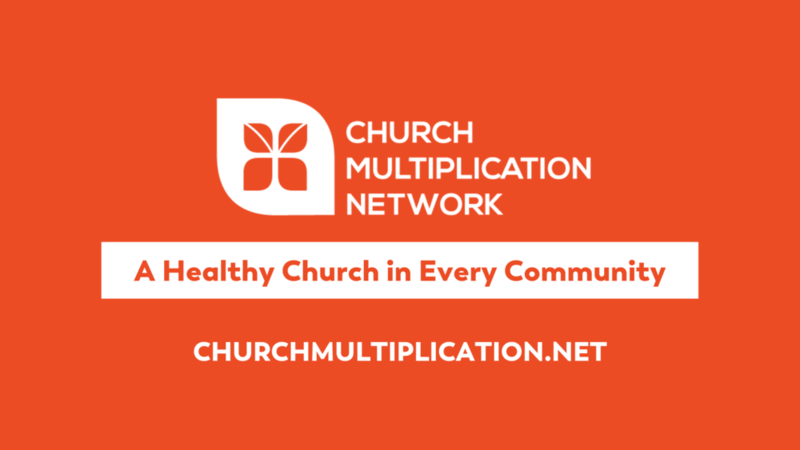 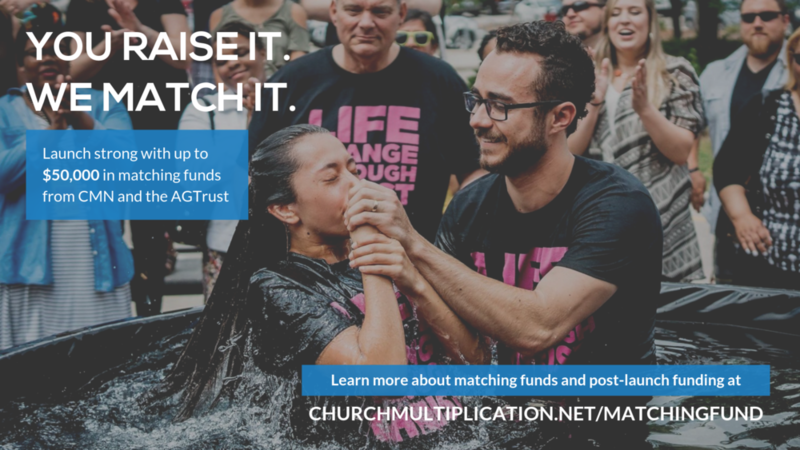 Contact the Church Multiplication Network office to inquire about additional ways we can help you resource your district.